Hi Infinix Fans,No matter which phone we use, We always seem to run out of storage. Updates from the Play Store, offline map data, huge games, photos, music – you name it, it’s on my phone and it’s taking up space. I know I’m not alone, so I thought I’d create this guide on how to end storage problems once and for all. Besides making your phone slower, your storage being full to the brim can also prevent your phone from updating apps and taking new photos, among other things. Follow these steps and you’ll never reach that point again. 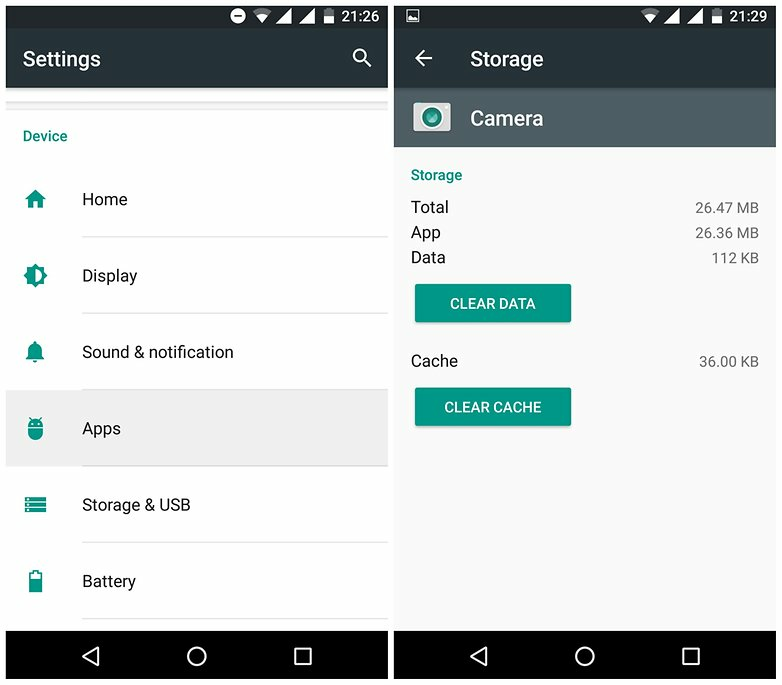 Internal storage on a smartphone is mainly used up by Apps & App data, pictures , videos, audio, cached data and others file. Fortunately, we can control all of those. Take a little time to work your way through unused apps, bloated caches and unnecessary files, and delete what you don’t need. 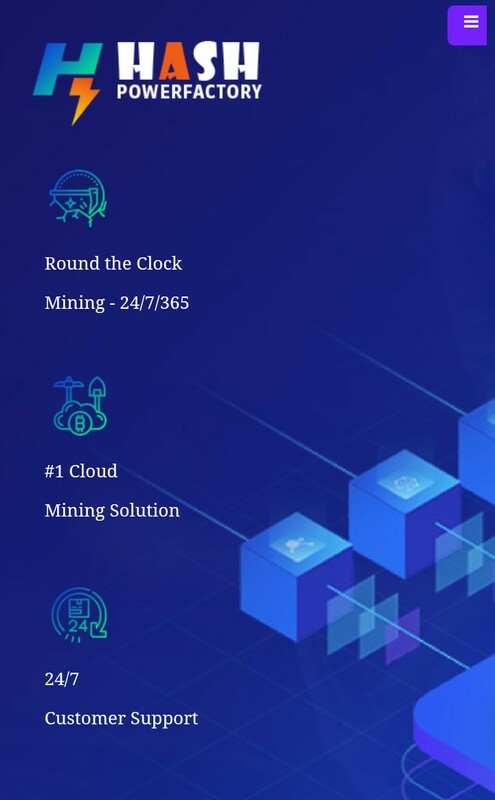 Or use an app to do the hard work for you. We all have to clean up sometime. You won’t want to just delete your user data, but you can move it to another device to free up some storage space. For example, the DCIM, Music and Videos folders can be saved onto your computer for safekeeping. To do this, connect your phone to your computer with a USB cable and unlock your phone. Move the folders or files you don’t especially need on your phone to your computer. Don’t forget to check all folders – even your WhatsApp folder can be full of forgotten saved images. 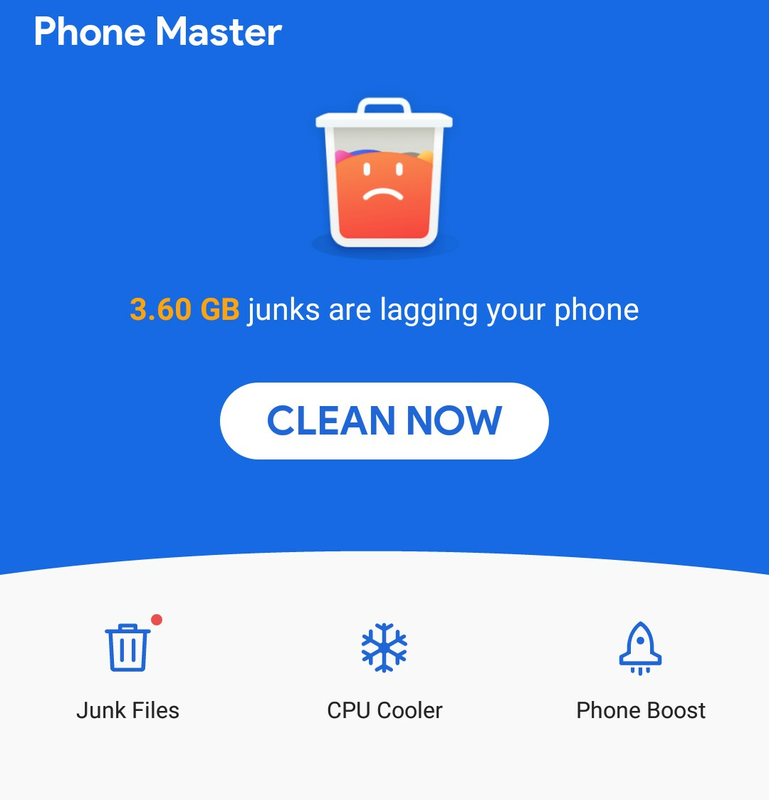 Some Android customizations, such as Infinix Devices have Phone Master app as a storage cleaning system, making the task quick and easy. Also check storage from from settings. You can delete catched data from storage. In Android device it’s also a fact to destroy internal storage. So some time check storage from setings and clean cached files. 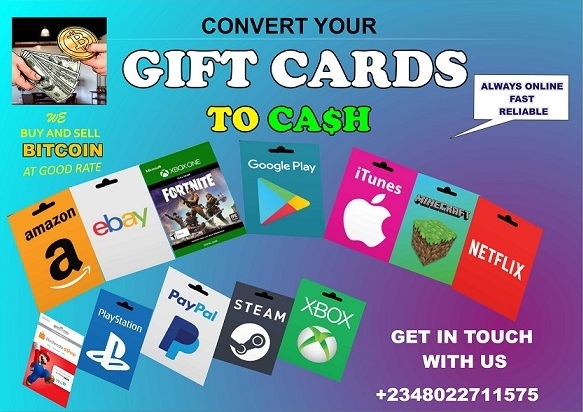 Definitely you will get free storage . Despite Google’s efforts to limit the use of microSD expansion, expandable memory is just as popular as it has always been. And even if your phone doesn’t have a microSD slot, you can still use microSD to get more storage space. 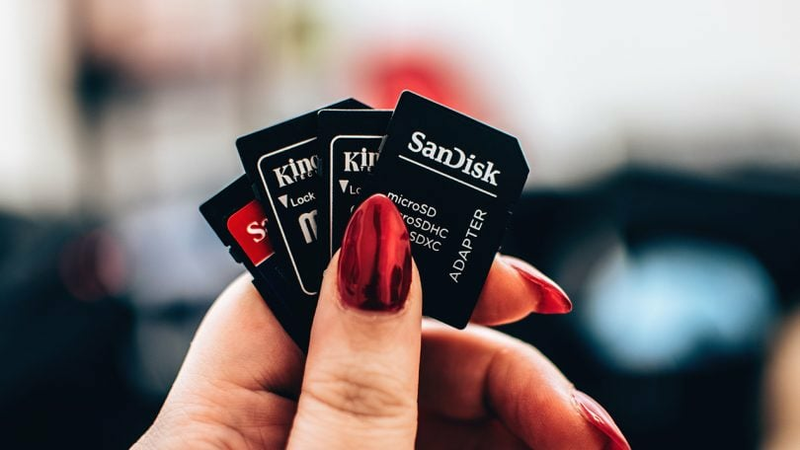 Using a microSD card for additional additional storage space is not seamless, but it will help save space in your phone’s limited internal storage. If your phone has a slot for a microSD card, you can save photos or music to it, leaving the internal storage for apps or essential files. If your phone doesn’t have a slot for a microSD card, you can use one via USB OTG or with a microSD card adapter. You can then attach the adapter to your keys to carry it with you. 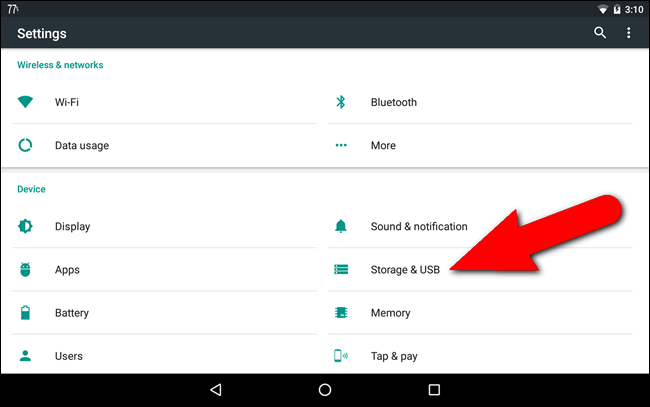 You can push some apps to external storage, but it’s a hit or miss thing (after all, how will your Android sync an app that’s stored on an adapter in your pocket?). Storing music, videos, photos and documents on a microSD card makes a lot of sense though. If photos and music are the biggest memory hogs, simply kick them to the cloud. Google’s Photos app offers free unlimited storage for your photos for life, as long as they’re 16 MP or lower. Photos will also let you store unlimited 1,080p video for free. There are plenty of other cloud backup options, Google Photos is just one. Google Play Music also lets you store your collections online, although it’s not simple to upload music you’ve acquired outside of Google’s service. You can stream music via Spotify, SoundCloud or iHeartRadio too, but playing back your tunes through these apps will consume a lot data. If you want to upload your music collection to Google Play Music to clear up some space on your phone, you’ll need a companion app or a Chrome extension for your PC. You can get the instructions for uploading your library to Play music in the app itself by going to Music > Add Music. You can then upload up to 50,000 tracks from your MP3 collection to retrieve via the Android app. You can make selected albums playable offline by ‘pinning’ them. With a few careful decisions concerning the cloud, off-device storage options and general spring cleaning, you can ensure you never run out of storage space again. If cloud storage is not for you, then consider deleting some apps, moving your photos and other files to your PC, or investing in a microSD adaptor. Thanks and enjoy your sets like never before. Next Next post: When Should You Factory Reset Your phone?